Are you a new bee in the stock market? want to try your luck in the stock market? You are reading this article means your answer is big YES. Well with the adequate knowledge and right tool it is certainly possible to make money in the stock market. Your next question must be that how can I start investing in the stock market? What all things do I need to start trading in the stock market? 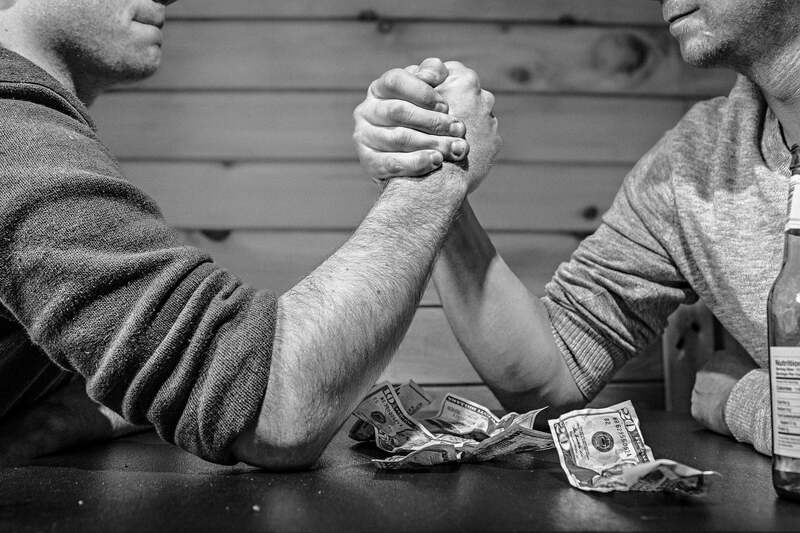 You need the correct tools and right advice to be successful in the stock market. Today we are going to discuss one such tool which can help you in your success journey. I am talking about the Karvy Online demat account which is one of the best in the industry having experience of more than 20 years. Karvy is one of the leading financial service providers in India. The company was started by 5 people from Hyderabad who were working for a chartered accountancy firm. They decided to go beyond the boring routine and decided to start a business. It was 1983 when the financial literacy was a word one would find only in the dictionary. The market was also in its initial phase, there was no technology available. Their “Never give up” attitude is what helped them to become one of the leading brands in India. They offer a variety of services like stock broking, mutual fund distribution, depository participant for NSDL and CDSL, commodities broking, wealth management. They have also forayed into the data management field. They have their presence worldwide having offices in the United States, Dubai, Malaysia, Philippines, and Behrin. The company has more than 30000 employees across 900 offices in 400 cities. The company started with Stockbroking and advisory businesses. In this article, we will discuss the Karvy demat account. For trading and investment with Karvy, you need a trading account with Karvy. The trading account will offer to trade in equity, commodity and currency derivatives on BSE, NSE and MCX platform. Opening the trading account with Karvy is a quick process for both online as well as offline as they have their branch offices across major cities of India. Let’s go through the process of account opening. Karvy is among few brokers in India who offers demat account opening in 15 minutes. You will get a maximum credit of Rs. 5500/- (maximum credit per segment is Rs. 1100/-) in your trading account as a brokerage reversal for first 30 days. The online process uses e-KYC facility which allows the customer to complete KYC on the spot via Aadhaar number or through video verification. below is the step-by-step guide for doing e-KYC. The second method is the conventional method in which you need to visit the Karvy branch office or a sub-broker. Fill in the physical form submit the required documents like a passport photo, PAN copy, canceled cheque etc. Once you submit your application for account opening, here is the link to check your application status. Enter your application number and PAN card number to check the status of your application. All requests and applications made by you are processed on priority. A range of service request is processed over the counter. Karvy uses the latest technology and is available on all platforms like desktop software, web application, mobile app. Let’s discuss the one by one. Karvy’s NEST trading account is the web-based trading account which is fast and lightweight. Means it can run smoothly on a low bandwidth as well. It provides secure and real-time access to quotes and news. Using this platform user can place orders in seconds. Stay updated with latest market news. Convert your position from intraday to delivery and vice versa. You can get the best five buy and sell rates and quantity. Customized ticker for your selected quotes. 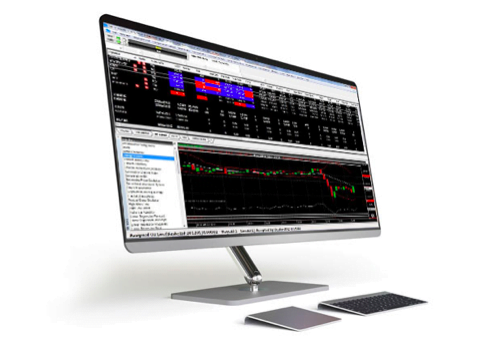 View all your buy, sell and position at one place real-time net profit or loss position. Back office reports and supports. The mobile trading app is the platform which allows a trader to trade via mobile phone on the move. You can get the latest news, currencies, quotes from NSE and BSE. The mobile app is available in Google Play and App Store for free, or give a missed call on 8806038032 to get app download link on your mobile. Access market news and updates on the move. “Ask the Expert” and live chat support. Trade in equity, currencies, derivatives, commodity. Get the access to experts research report. Calculate margins with advanced calculators. In-app push notification for latest updates and news. Keep an eye on top gainers, losers and market actions. Analyse stock based on their price movements through strategies and scanners. 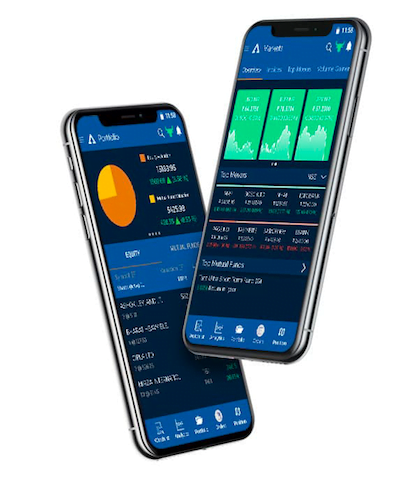 Karvy’s desktop application – NEST (Next Generation Securities Trading System) is the desktop based application that allows traders to perform several trading functions. It is fast, convenient and secure for trading activities. All market statistics are available. Know the available cash limit and margins available. Set alerts and triggers of your choice. View open orders executed orders and rejected orders. Back office reports, and DP statements. 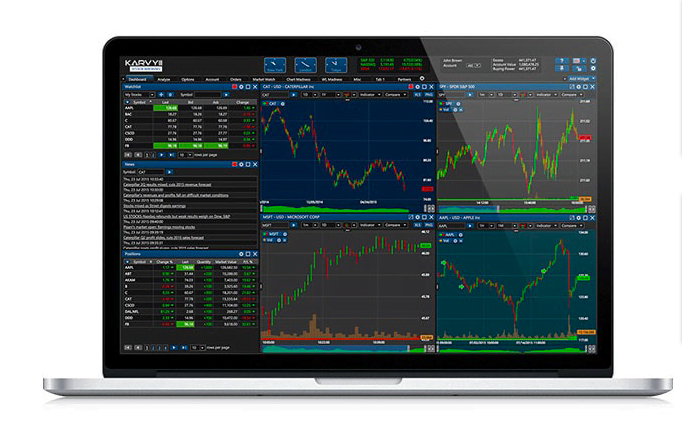 This is the offline service for trading in equity, commodity and other asset classes. 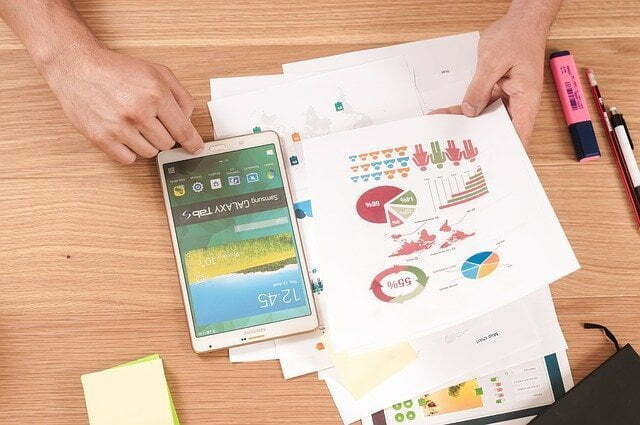 The market experts will be assigned to you for all your need. These market experts are industry leaders and are watching the market movements closely. As they are experts they understand trends and assist you in taking the best investment decision. Each client is assigned a particular relationship manager (RM). You can ask your query to this RM and he will help you in taking the best possible decision. Ways to get in touch for help. 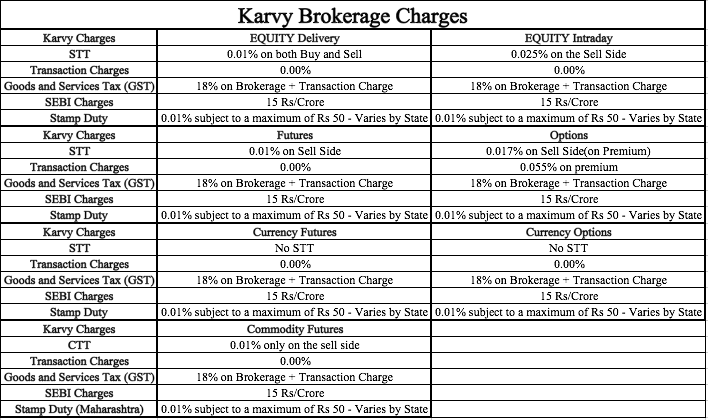 Transaction Charges: This is charged at Rs 325/crore for Equity, Rs 230/crore for Futures, Rs 5500/crore on the premium for options. Karvy Online is one of the best online portals for trading in the stock market. The main thing I like about Karvy online is the expertize they have with them. They are the industry leaders, no doubt about it. Please share your views in the comment section if you already have the account or want to open one. Very nice blog. Thank you for sharing with us. Glad that you like it… Please subscribe to our blog so that you don’t miss any new article from us. We promise We will not spam.